Key Brexit dates: How could these impact the pound? With the on going volatility surrounding Brexit, and following my colleague Alastair’s comprehensive outline for the pound in his post yesterday, I thought it would be useful to outline some of the key dates to focus on for the rest of this year and the first half of 2019. For some the talk surrounding Brexit is becoming rather tedious, however, from a currency point of view it cannot be avoided. With many analysts suggesting a 10% loss for the pound should a ‘no deal’ be seen it is important to know the key dates for your diary should you have a short to medium term currency transfer to arrange. What are the potential implications for the pound? For me the next key date will be October 17-18th as this is when the deadline has been for the ‘Brexit divorce’. At this point we will see if an agreement has been made, or we of a ‘no deal’. 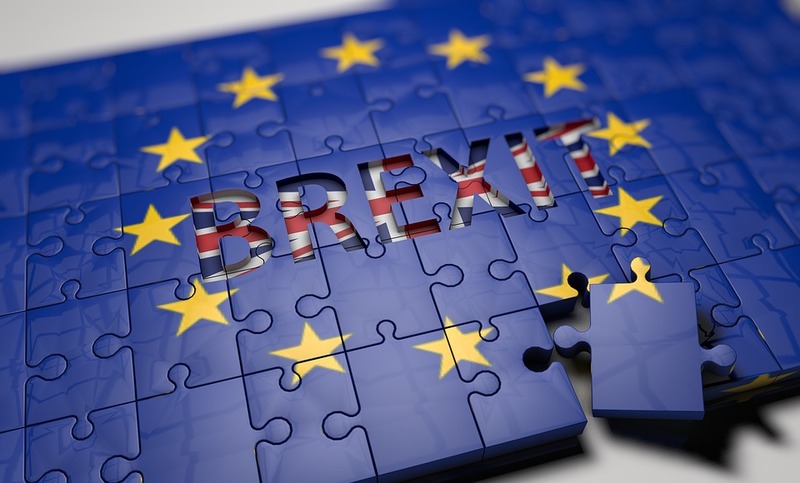 A no deal scenario could see a some prolonged heavy losses for the pound, although some are also saying that ‘no deal’ is better than a ‘poor deal’. In some ways the UK are stuck between a rock and a hard place and whatever deal is struck could have the potential to cause the pound to fall sharply. Until this agreement has been made I think the pound will struggle to find any positive movement. We have been range bound between 1.10-1.12 in recent weeks but I feel a prolonged break below 1.10 and we could see a fall to 1.08 and below. For this reason, should you need to buy euros, you may need to prepare for furthers sterling losses. If you need to exchange currency and would like a free quote, please get in touch. ← Barnier to reject May’s Brexit plan?